Is low web traffic affecting your sales? Every business whether big or small needs to have a strong online presence to stand out amongst its competition today. In such a scenario, digital marketing has become the need of the hour for the success of any business. 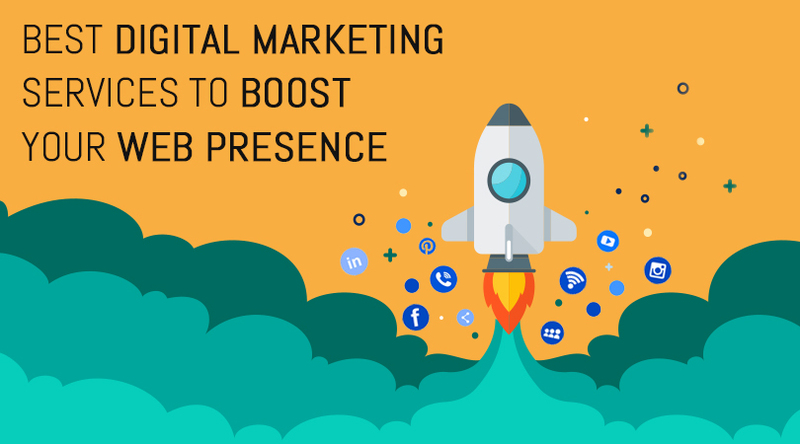 In this article, we will enlist the best digital marketing services you can use to boost your web presence. 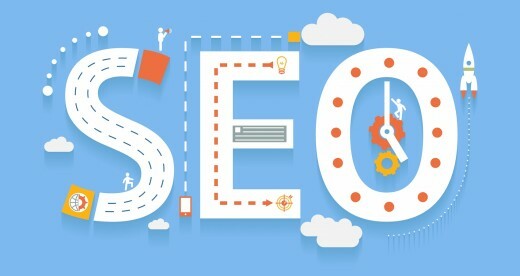 Let's start with the most familiar tool that is widely used by many to drive customers to their site, SEO, also known as Search Engine Optimization. It is fundamental in making sure your business is ranked high on search engines like Google. With the help of keywords that should appear on your sites blog or landing page, SEO ranks your website higher up every time a customer inserts search query on Google containing your site's keywords. You can use tools like SEM rush and Google keyword planner to look for strong keywords or simply hire an SEO expert that can suggest you some winning keywords. Another very effective method to drive traffic to your site is by simply using Pay Per Click Ads. Such an efficient digital marketing service is provided by Google Adwords wherein you pay to display ads of your site on the sponsored section of the search page. PPC ads along with the use of strong SEO can help increase your sites web presence ten-fold. 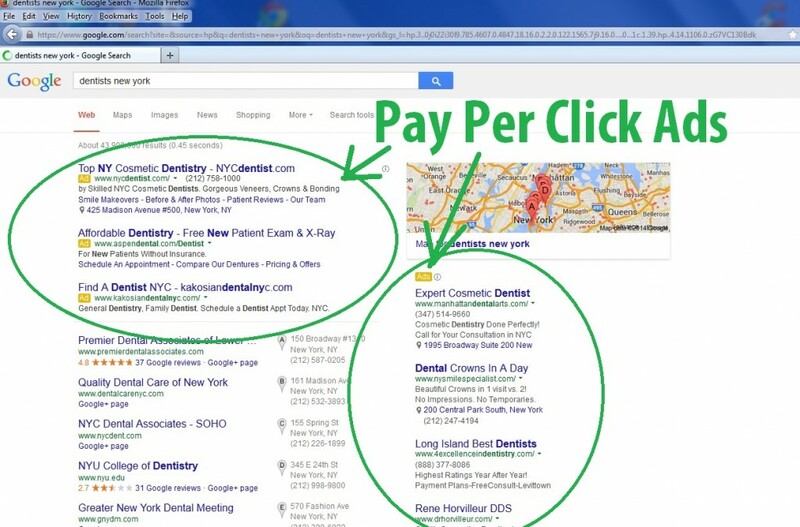 Although money is involved, you only pay for every click on your ad hence the title - pay per click! Do you realize how your social media can be used for more lucrative purposes rather than just keeping tabs on your colleagues and friends? 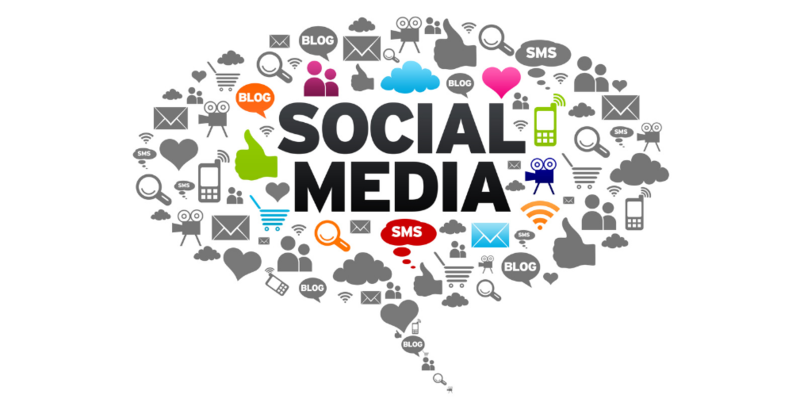 Social media sites like Facebook, Twitter and Youtube have users in billions. Such a large community can easily be converted into potential visitors of your site. You can use such platforms by sharing quality content like blog pieces, video clips, and infographics to increase followers on your social media page. These followers can substantially boost your business' web presence. When it comes to professional digital marketing services none can help you measure the efficiency of your incoming traffic better than email sign-ups. Along with keeping track of your conversions, email sign-ups also perform a very crucial task. They keep you informed about how serious some of the visitors of your site are when it comes to buying your product. If a potential customer takes his own sweet time in submitting his email id to your site, it means he is serious about the product you are selling and he can bring a much bigger crowd to your site depending on how happy he is with your products or services. Bloggers are like minor celebrities on the internet with their own niche following. You will find bloggers writing blogs on a variety of topics from fashion to lifestyle, to movies and philosophy. You have to identify a blogger who writes on domains associated with your business and tie up with them. For example, if you have an online store dealing with travel gear, then you can browse for bloggers from the travel domain. The said blogger can carry a link to your site on his blog post on a revenue sharing basis. Same can be done with youtube vloggers as well. A particularly influential YouTuber can be partnered with to promote your site on his/her channel. A YouTuber can also do a special shout-out for your business on the channel. Remember yellow pages? If you are a 90's kid you would! Yellow Pages were local directories containing addresses of local businesses in the city. 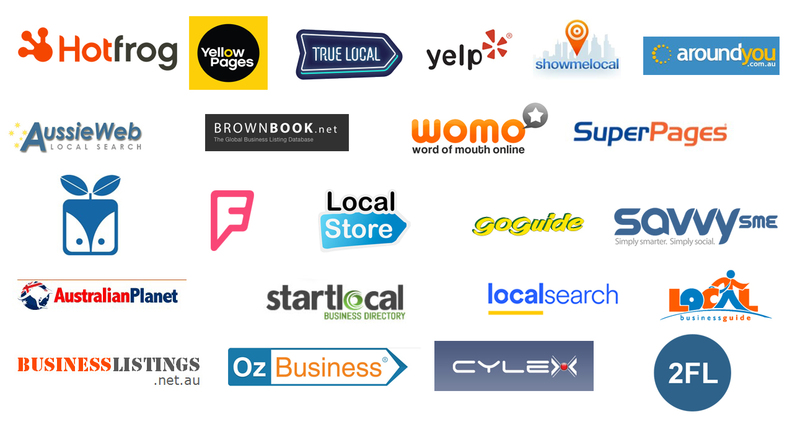 The Internet also has its own fair share of directories in the form of Yelp, Zoom info, Yahoo, Google+, etc. Opening your business profile on them with links to your business website can bring a lot of customers to your site. The customers brought in by this digital marketing service are usually locals who surf the internet via their mobile phones. And you know how many around you today are hooked on to their mobile phones! RSS feeds keeps your loyal visitors consistently informed about the ongoings of your site. Any latest update published on your site is quickly delivered to your patrons. This helps you with repeat visitors and maintains consistency in your website traffic. Google reader and Google alerts are just some of the popular RSS feed you can use on your site's homepage now. There are tons of communities, both large and small, on the internet. These communities, also known as forums are consistently communicating and sharing chunks of information with each other. 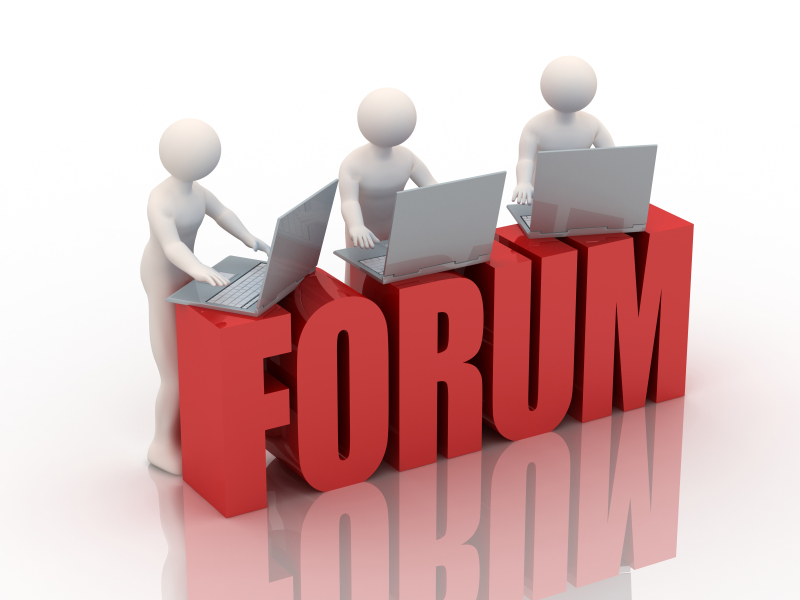 Identifying a niche forum pertaining to your business will help you interact with potential customers directly. You can provide links to your site, paste copies of your sites promotional material and help your website grow in popularity using this digital marketing service. 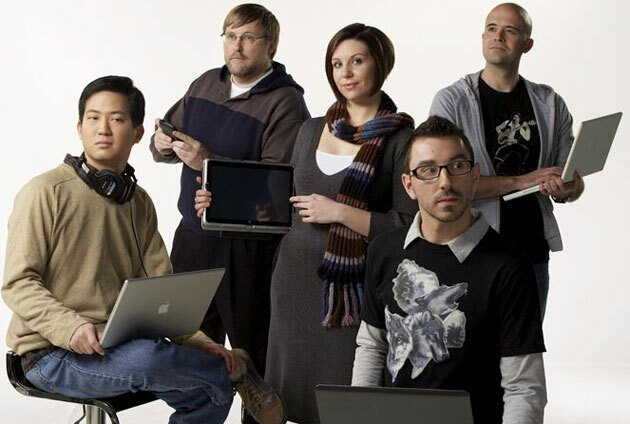 Finally, focus on improving the interface of your website. A tacky looking, confusing-to-use site will never be entertained by your visitors. Make sure your site's menu is simple to navigate. The homepage should be designed with appealing graphics and rich, informative content. Care should be taken to make sure your audience isn't lost while browsing for content on your site. Make sure the site is secured with an SSL certificate to build trust amongst your visitors. Remember your goal as a site owner should be to make your visitors comfortable on the site, as possible failure of which can lead to losing a potential customer which is, of course, bad for business. So these were the best digital marketing services that you can use today to strengthen your online presence across the internet. There are various new trends in the digital marketing world vowing to make your sales jobs in Miramar, Florida way easier every day. You need to have the right intuition to keep yourselves updated and use the trends that best suit your needs.